Sabaoth the Sun released an X1.6-class flare with coronal mass ejection yesterday at 1:45 pm ET/5:45 pm UT. To determine the most specific Earth-affecting energetic imprint of the flare, we look to the energy that the Moon was disseminating at the time of the flare. The Moon was located at the degree of “a flock of wild geese.” This symbol discusses spreading our wings and taking flights of freedom. It speaks to iberation and heightened attunement to the rhythms and cycles of the planet. The lower octave of the energy produces feelings of not knowing where we are going and disenfranchisement with poor leadership. We don’t exactly know where we are going, but we know we are being lead by a higher power – a good leader. We also know that all month long we have the guidance and protection of two guardian angels (the Sabian symbol for the current lunar cycle). With this, today’s energy moves us on. We feel the need to move on to other things and other ways. Using a feather from one of the “flock of wild geese” as a quill, Shodashi draws us into closer alignment with the highest expressions of our destinies. It may not look or feel grand now, but it is. It is a good idea to take breaks today – many of them. This will help us better complete or accomplish what needs to be done. Today’s energy has deep, painful, and sad energetic imprints. This fact makes it hard for us to concentrate on things because we are naturally pulled toward this strong wave (since it is so deeply and powerfully set). We go about our business, awake and aware of the potential for geopolitical hijinks, but the predominant energy attempts to pull us down. It’s over there off to the side trying to reel us in. 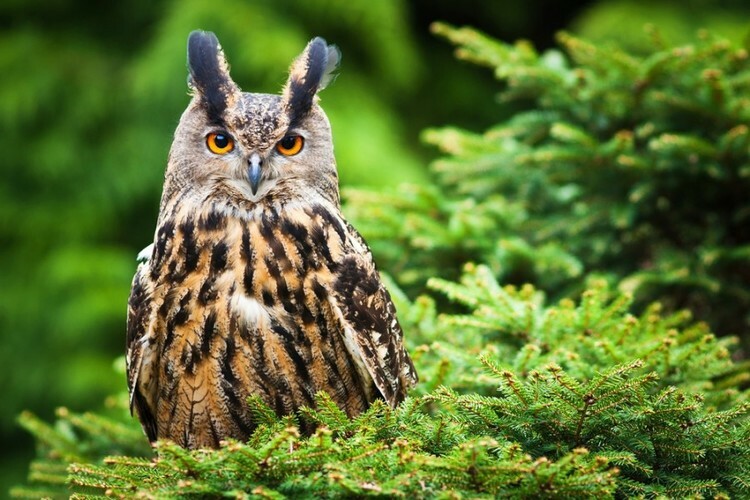 Taking many breaks (mini-breaks) and taking many deep breaths helps wise owls move through this energy. This means we cannot linger in the past. The past is dissolving, revealing the true “promised land.” The world we want to have and the life we want to live exists. We are pulling toward it, merging realities. Today is a good day to give thanks (thanks, Shodashi and Matangi!) for our blessings and gifts. It is a good day to practice things – many things – but especially patience. It is a good day to recognize patterns. It’s a good day for quiet reflection. It is a good day to know you can weather storms. It is a good day. The Sun shines. Children sing. Flowers bloom. Birds fly. Love lasts.